Do you remember Opemipo Bangbopa, the child actor that starred in popular Yoruba movie “Maradona”? 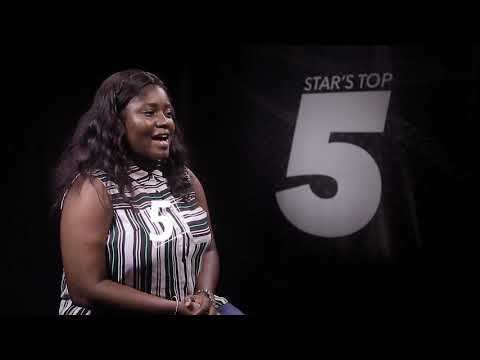 Well, she is all grown up now and she has revealed her top five movies on Trybe TV.  To find out her number 1 tune in to #StarTopFive showing on Trybe TV today February 12 by 20:30 WAT.